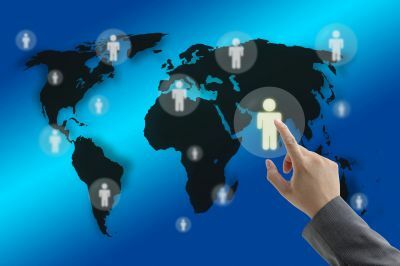 Offering quality recruitment services to organizations worldwide is what makes us stand out from the crowd. Our rigorous search for the best talent from India has benefitted our client organizations across the globe time and again. At M. Gheewala Global HR Consultants, the management works in its own unique ways to deliver quality results on time. Our executives identify and realize client’s needs accurately and facilitate the recruitment process. Your search related to Job seeker in Dubai ends here as we have our TOP and Quality HR consultants in Mumbai and HR consultants in Dubai as well.